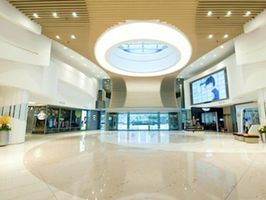 This 1000 square foot space is ideally located in the elegant and trendy Tseung Kwan O area, and is available to organize your next pop-up store, product/brand launch or other special short-term event. 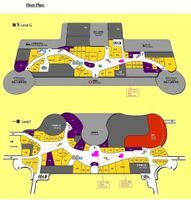 The space is located on level 1 of the shopping mall and is well-lit and modern in style. Its white walls and floors create a blank canvas that are perfect for allowing your imagination to run wild and to suit all of your event’s creative needs. The ceiling features small windows letting natural light in and balancing beautifully with the installed lighting.